Feeling like you’re in a rut and can’t shake the idea that you’re not as pulled together as you’d like people to believe? Or maybe you’ve always been a content bystander but you’re looking to boost your confidence and make your mark on the world. Confidence can be a tricky thing to master, but with a few baby steps and little practice, you’ll be able to take on the world in no time. We all have more knowledge in our heads that we think we do. If you are an expert on any topic, consider taking the time to teach someone else. Whether you are teaching a friend to ice skate, tutoring a child in math, or showing a grandchild how to fish, you’ll feel more confident knowing you have a skill you can share with the world. Giving your time while expecting nothing in return is a mindset shift that brings out the best in a person. Similar to teaching, you’ll come away realizing you are useful, you are helpful, and you are appreciated. Eat alone in a public restaurant, at dinner time, without your smartphone. There are a number of reasons why this situation is terrifying to so many of us. Purposefully venturing alone into a situation reserved for being social is just not done. When was the last time you ordered something off of a menu without first conferring with your dinner companion? And how many of us know what to do with ourselves for 30-40 minutes without out our smartphones? If you can get through dinner alone, you can get through anything. Setting a goal and failing to reach it can be destructive to your mental state but thankfully the reverse is also true. Setting a goal, creating a plan to reach that goal, and then celebrating your accomplishment is a perfect way to build confidence. With every goal you achieve, you’ll realize how motivated you can be, how much you can accomplish when you put your mind to it, and how much easier things can be with the right process in place. Right along with completing goals, is learning something new. Whether you are learning computer coding, knitting, karate, or French cooking, successfully learning a new skill also brings with it the confidence for trying something new, following a process, and maybe even meeting new people. Setting affirmations programs your mind into thinking positive thoughts from the beginning. If your mind is full of positive thoughts, there is no room for negative thoughts. Start your day, your week, and your year on the right track with positive, purpose-driven affirmations to increase self-confidence. There is nothing that breaks confidence like feeling unprepared, out of place or uninformed. Get ahead of those emotions and be prepared for every meeting, day at work, kid event, and vacation. Taking a few extra minutes to be organized and prepared ahead of time will give you peace of mind in the long run. When you condition your body and mind to work together like they do while you exercise, the residual effects are surprisingly notable. The increase of this single health-focused activity makes you feel more confident physically and you’ll feel more alert mentally. 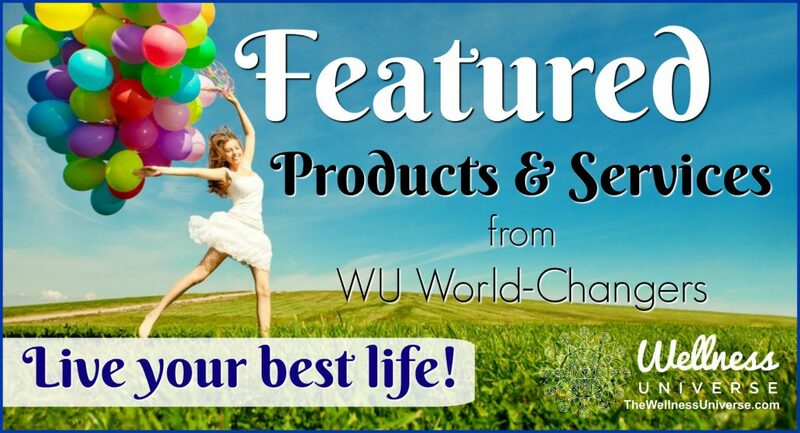 Who wouldn’t feel more confident with so much working for you? Recognizing and appreciating who is in your life, the talents you have, and the opportunities you’ve been given is a constant exercise in positive thinking. Start each day with gratitude and you’ll find yourself in a better mood and radiating positivity and confidence without even trying. 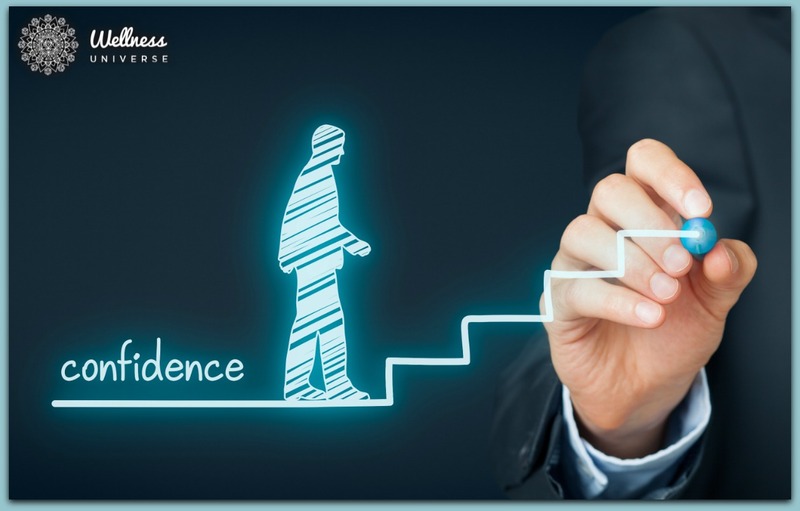 Confidence is a choice, a conscious effort to believe in yourself, your talents, and what you contribute to the relationships around you. Building that kind of positive outlook on life takes practice and patience. Do one thing each day to encourage a positive self-image and it won’t be long before those around you notice a difference. What do you do each day to set your self-perception on a positive path? Do you have any tools that have helped you enhance your own self-confidence that did not get mentioned above? If so, please share them with us in the comments section below!